Conceived and written by Florante Aguilar, Harana is about his personal search for the last surviving practitioners of a vanished serenade tradition in the Philippines called harana. 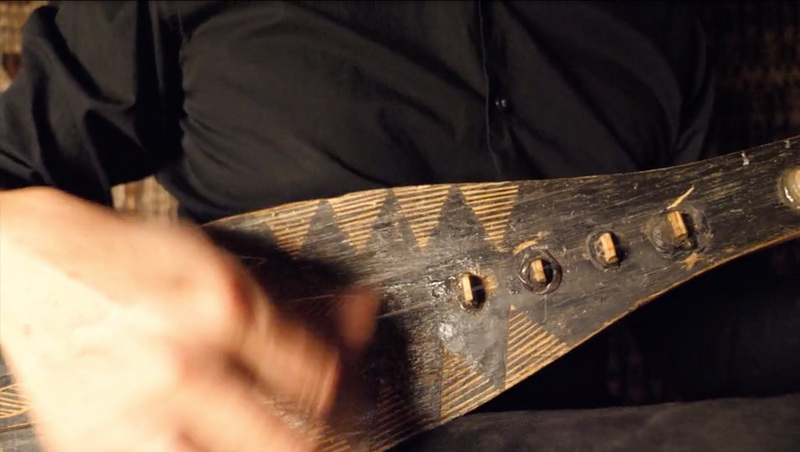 Growing up in the province of Cavite, he’s heard of of such skilled musicians but seldom encountered one. Now living in the US, his return to the Philippines upon his father’s death rekindled the myth of these skilled singers. 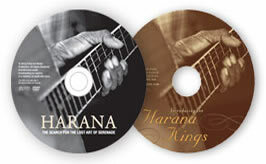 Intent on creating an authentic harana album, Florante sets to find and coaxed the masters out for a series of performances. At the same time, he assembled a film crew to document the search. 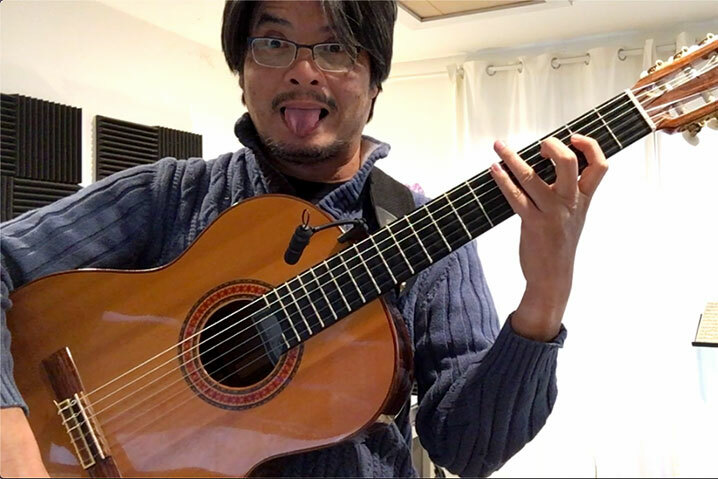 Upon his father’s death, Florante, a classically trained guitarist returns to the Philippines after 12 years of absence. During his stay he rediscovers the music of harana – a long-forgotten tradition of Filipino serenading when men sang under the window at night to fearlessly declare their love for a woman. Intent on unearthing these unheralded songs, Florante travels to the remote provinces where he discovers three of the last surviving practitioners – a farmer, a fisherman and a tricycle driver. Astounded by their golden voices, Florante asks them to travel with him to perform and record these unknown songs. During their travels, the haranistas meet Brian, a shy young man who for years has been secretly in love with a schoolmate. The haranistas, who have not serenaded in the last thirty years, offered their services to serenade Brian’s object of affection, resulting in one of the most tender moments of genuine harana captured on film. Word soon spread around Manila of leathery faced men whose style of untrained but sincere and expressive singing touch the hearts everywhere they performed, culminating in a series of triumphant live performances – from the small village to prestigious concert halls to recording the first authentic harana album in the last fifty years. But the question remains – can harana be restored to its former glory or is it doomed to vanish silently into the night forever?